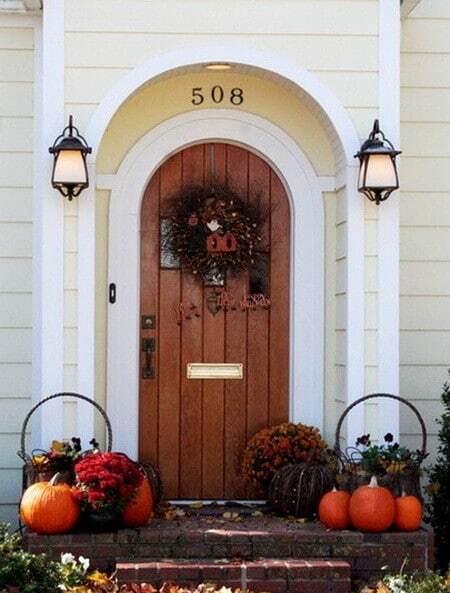 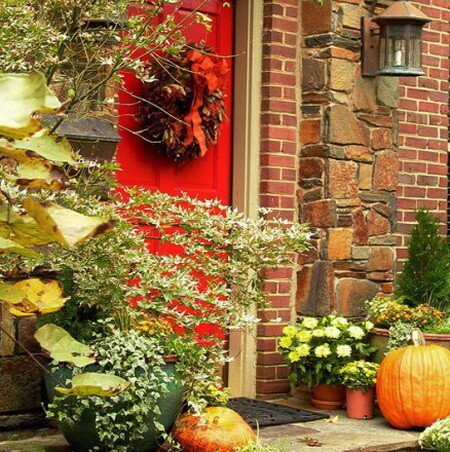 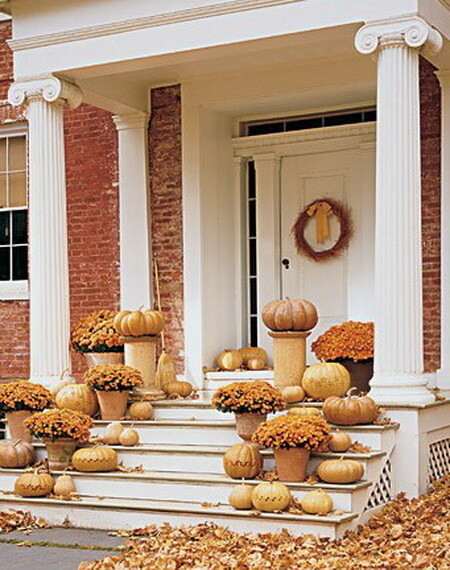 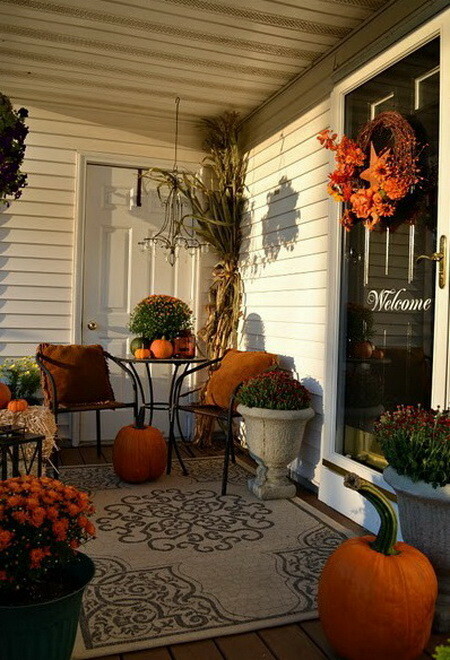 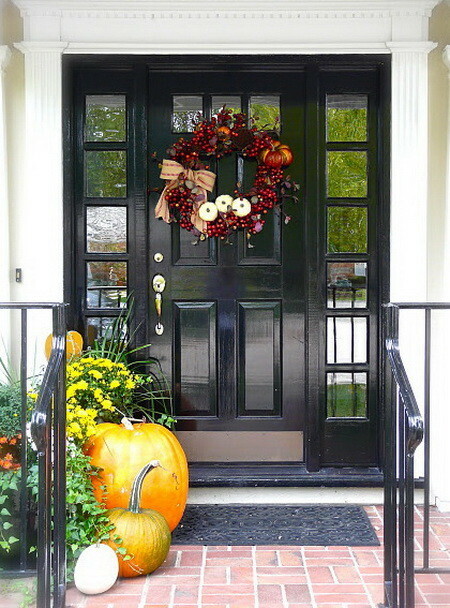 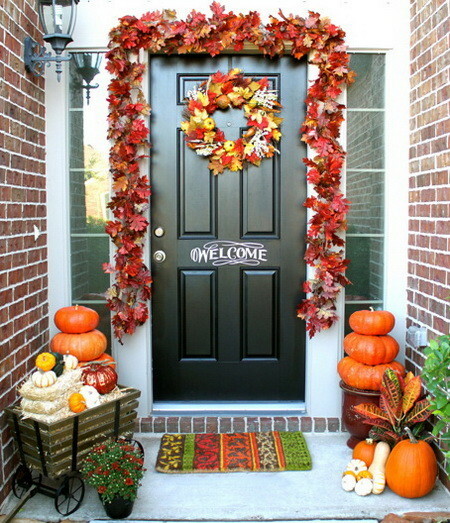 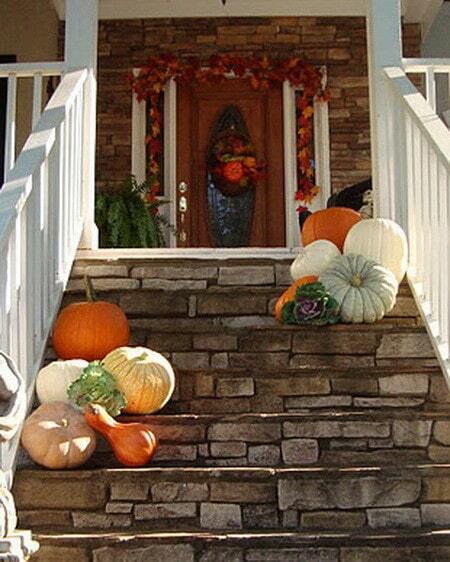 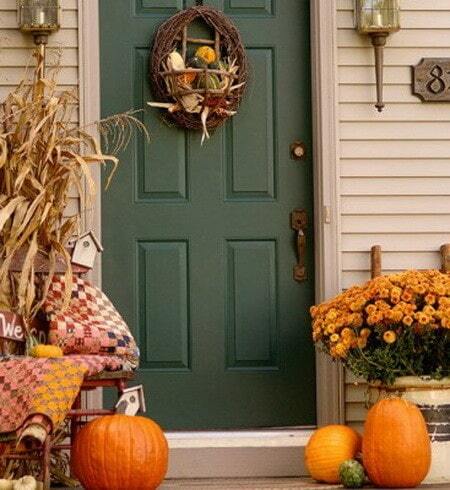 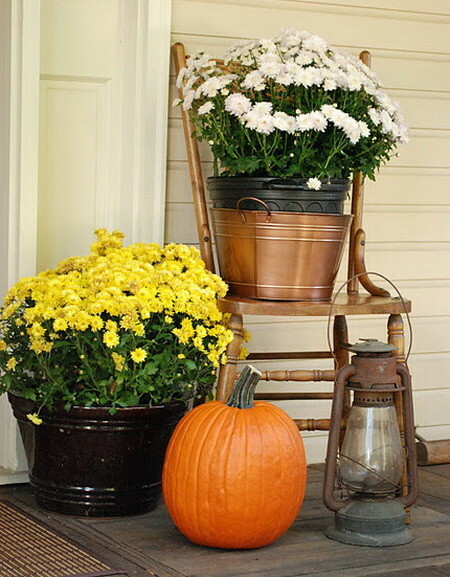 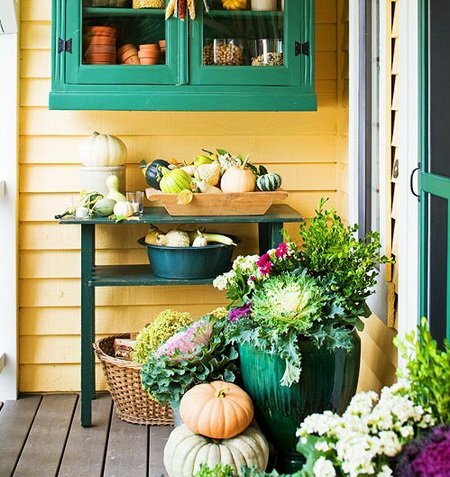 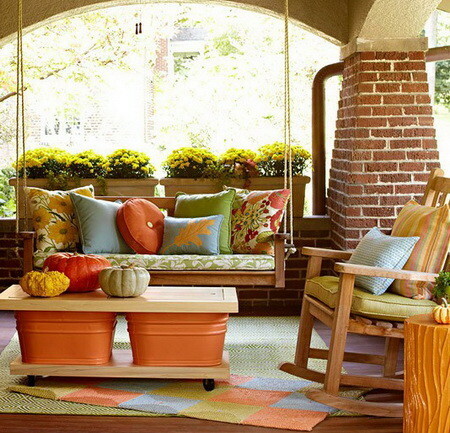 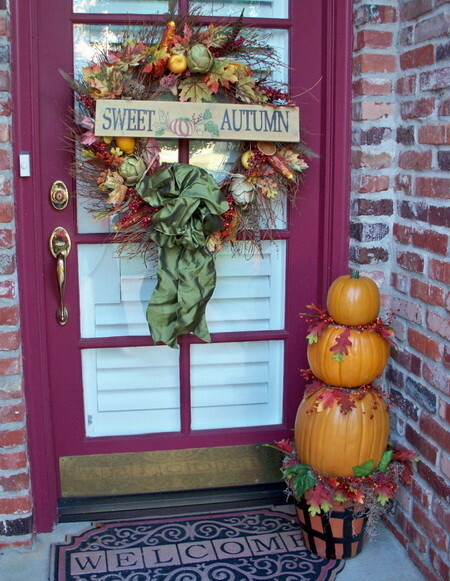 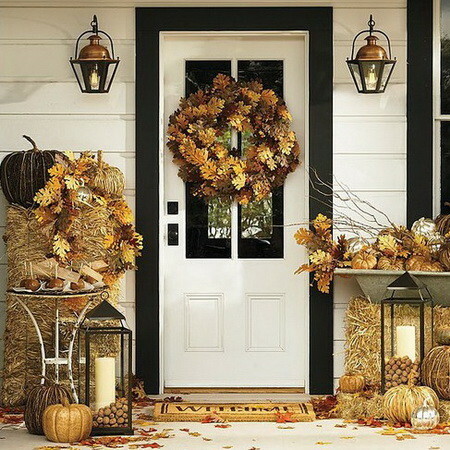 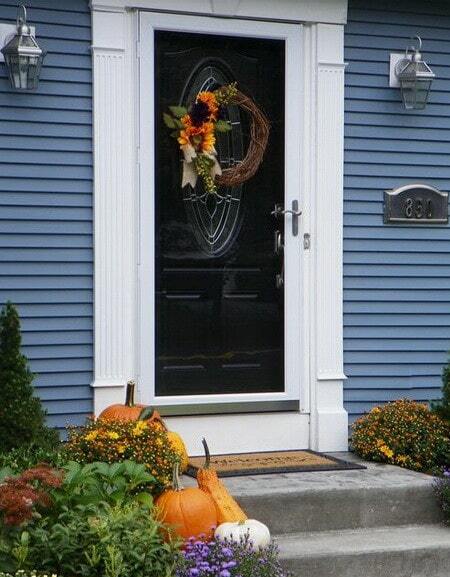 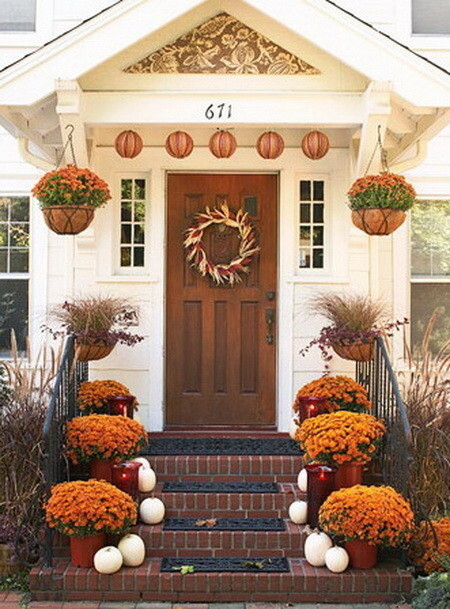 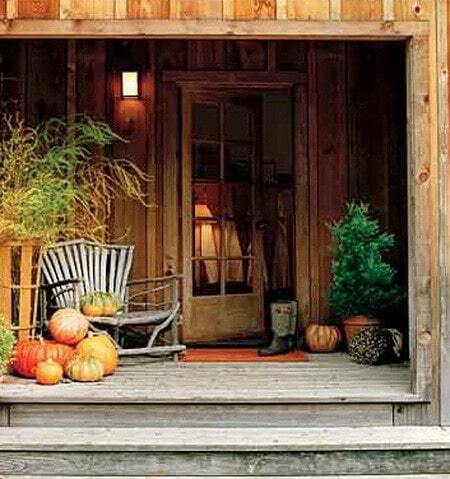 Here are some great ideas for decorating your front porch area as we are coming into Fall. 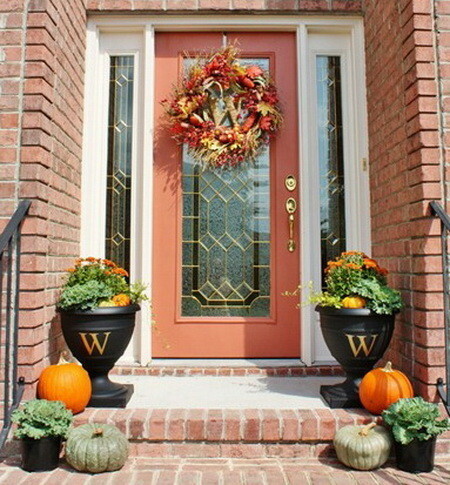 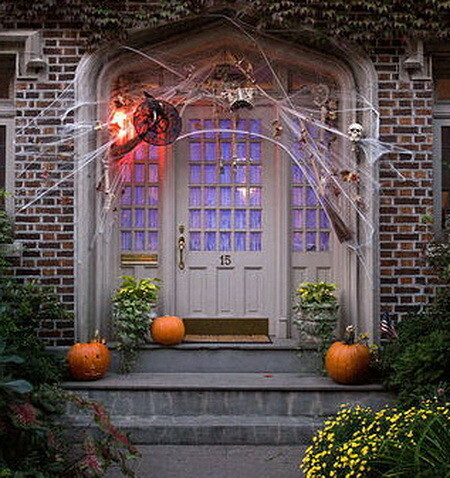 Halloween is right around the corner and there are many ways to decorate your front door area with wreaths, pumpkins and plants. 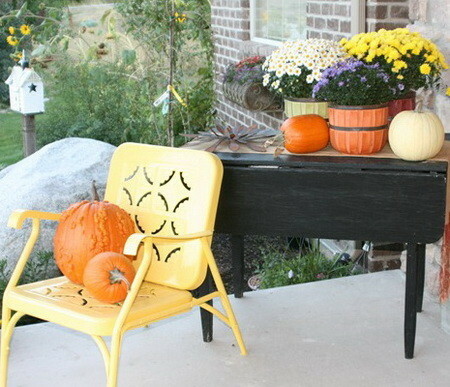 We have 33 fun ideas below that we hope will get you started. 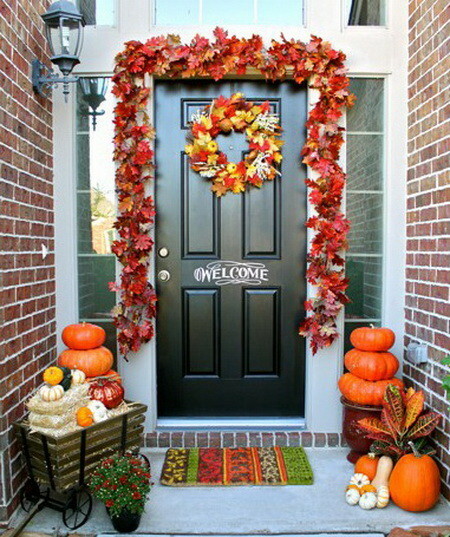 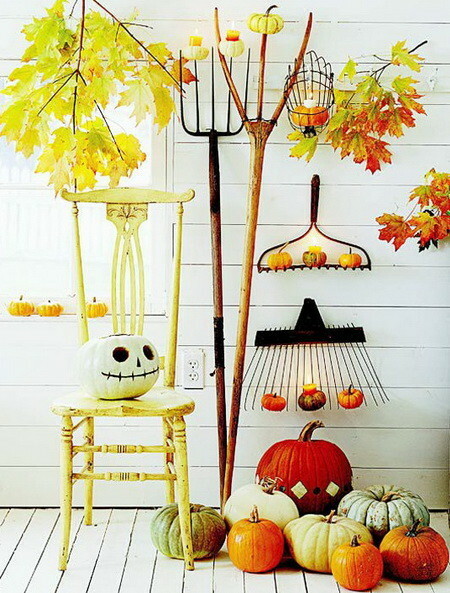 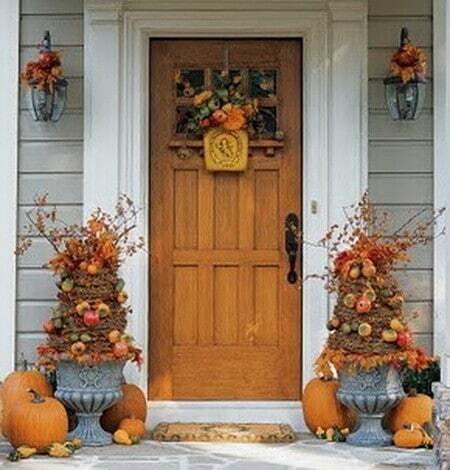 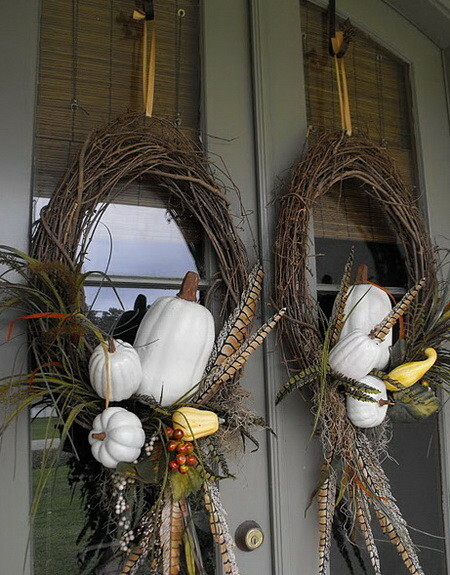 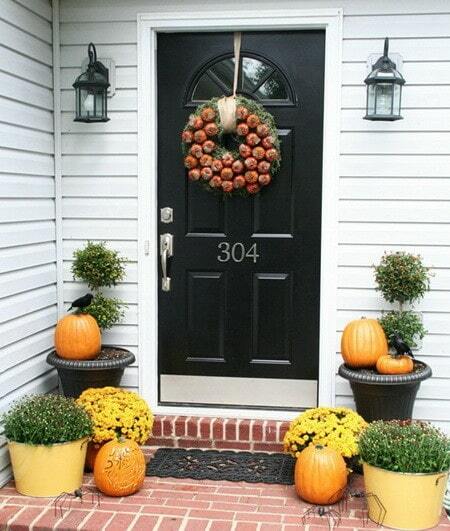 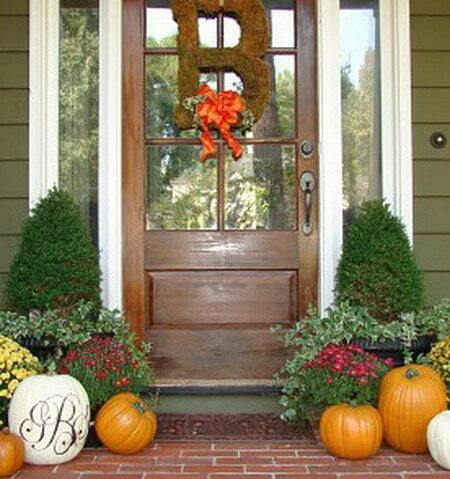 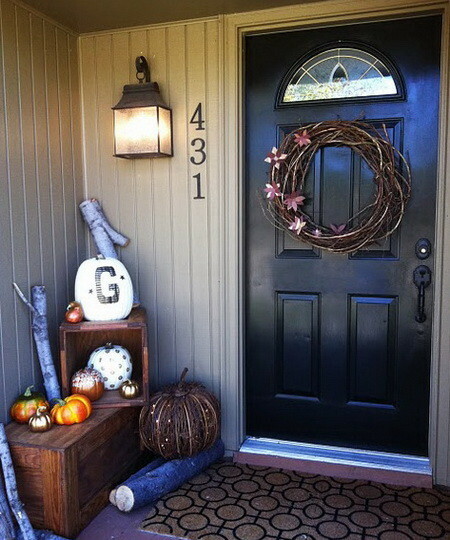 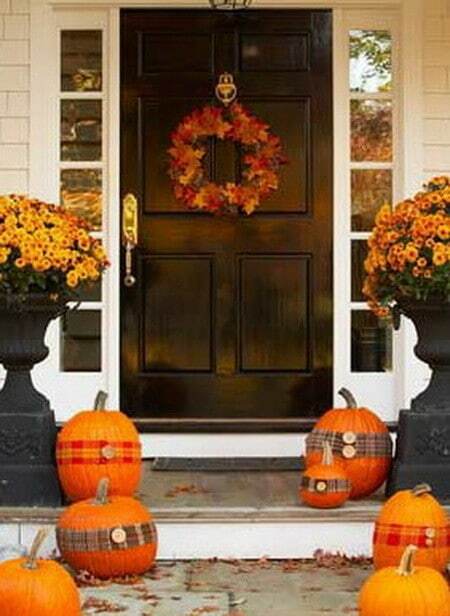 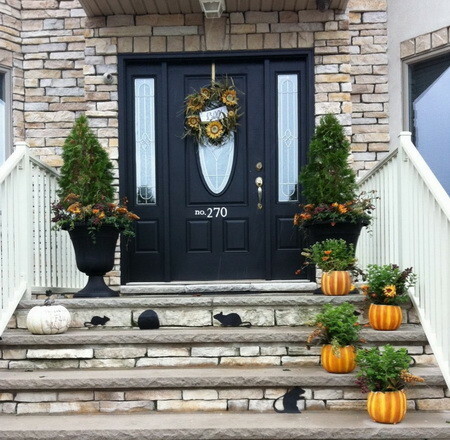 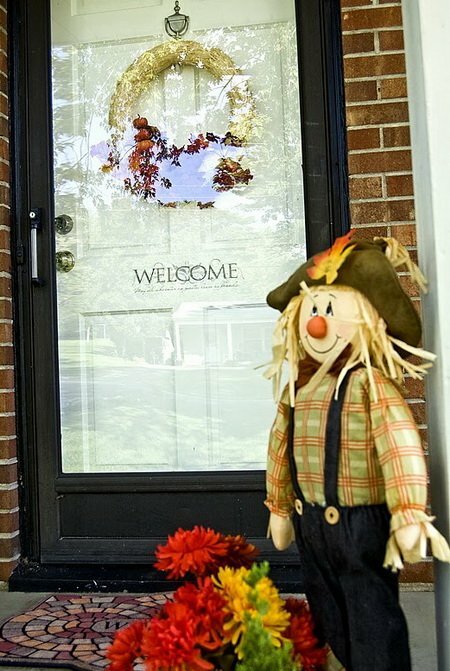 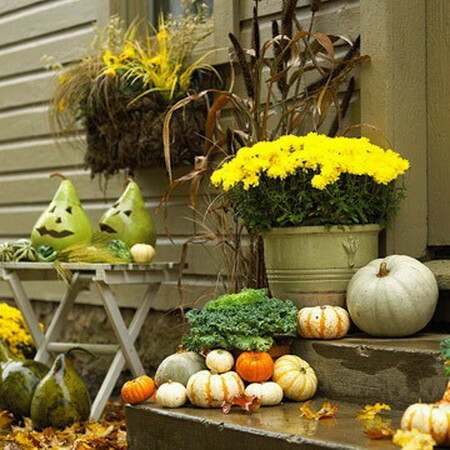 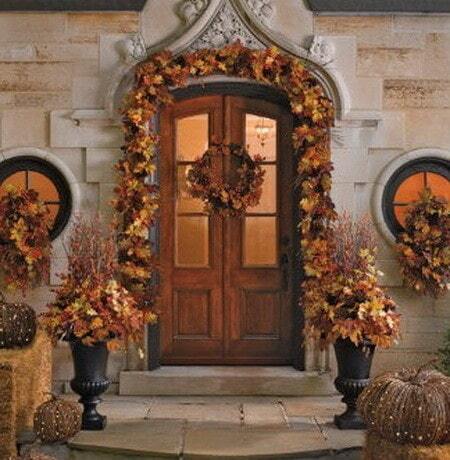 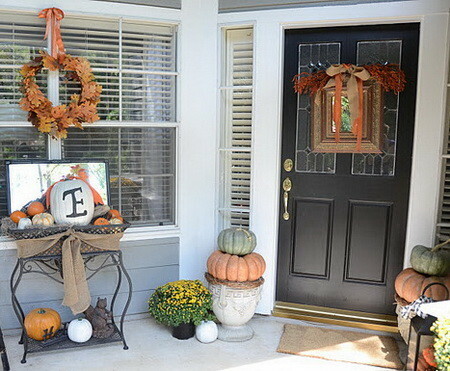 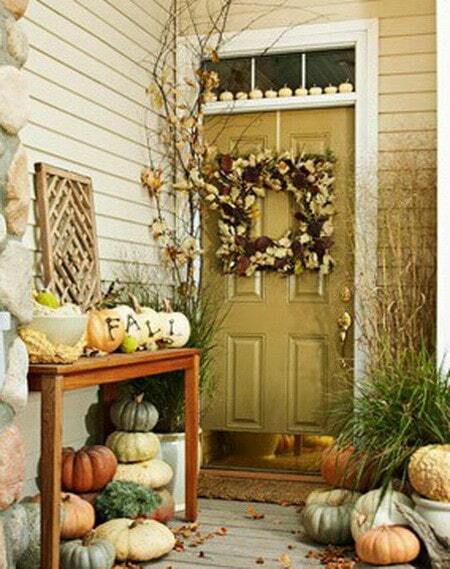 So have a look and find some creative ways to decorate your front porch for the new season.